Ferns are the closest sister group to all seed plants, yet little is known about their genomes other than that they are generally colossal. Here, we report on the genomes of Azolla filiculoides and Salvinia cucullata(Salviniales) and present evidence for episodic whole-genome duplication in ferns—one at the base of ‘core leptosporangiates’ and one specific to Azolla. One fern-specific gene that we identified, recently shown to confer high insect resistance, seems to have been derived from bacteria through horizontal gene transfer. Azolla coexists in a unique symbiosis with N2-fixing cyanobacteria, and we demonstrate a clear pattern of cospeciation between the two partners. 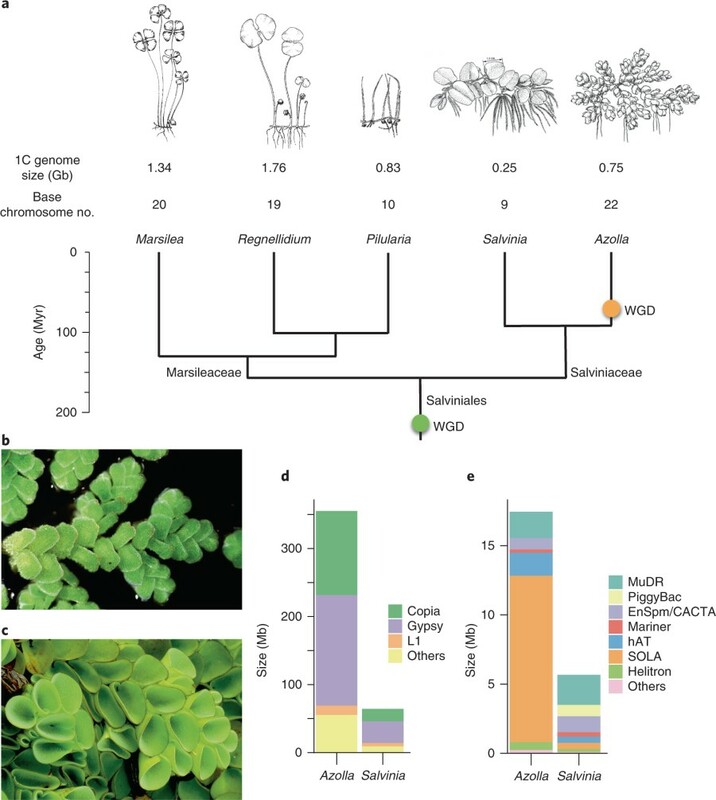 Furthermore, the Azolla genome lacks genes that are common to arbuscular mycorrhizal and root nodule symbioses, and we identify several putative transporter genes specific to Azolla–cyanobacterial symbiosis. These genomic resources will help in exploring the biotechnological potential of Azolla and address fundamental questions in the evolution of plant life. An international team of scientists from the United States and Indonesia has described a new species of flowering plant of the genus Rafflesia from the Indonesian island of Sumatra. Rafflesia kemumu. Image credit: Susatya et al / Ministry of Environment and Forestry Republic of Indonesia. Rafflesia is a genus of holoparasitic plants without leaves and true roots, for which species of vines in the genus Tetrasigma serve as the host. Some of the Rafflesia species are the largest flowers in the world — they can grow up to 39 inches (1 m) in diameter, weighing 10 kg. When in bloom, all flowers emit a repulsive odor, similar to that of rotting flesh. The genus occurs at the western region of Wallace’s Line in Southeast Asia: from Thailand to Indonesia and the Philippines. Of the about 30 described species, 14 are found in Indonesia. The newly-discovered species, named Rafflesia kemumu, occurs in several regions of the Indonesian province of Bengkulu. “Four populations of Rafflesia kemumu occur in the Palak Siring area consisting of 2-12 flower buds per population,” said Universitas Bengkulu researcher Agus Susatya and colleagues. The flowers of Rafflesia kemumu can reach 15-17.3 inches (38-44 cm) in diameter, according to the team. The species flowers during any month of year, regardless of the season. However, flowering occurs more frequently from August to November than during other months and rarely in December. Based on their observations, Susatya and co-authors recommend listing the species as Critically Endangered on the IUCN Red List of Threatened Species. “The Palak Siring area is a famous tourism destination for Northern Bengkulu,” they explained. Rafflesia kemumu is described in a paper in the journal Phytotaxa. 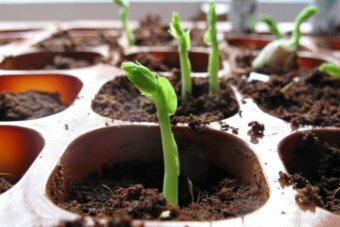 Plants have memory and can learn to associate separate events based on their association with past occurrences, a West Australian researcher says. Associative learning was previously considered to be the domain of animals, with the brain and a central nervous system considered essential in creating memories. 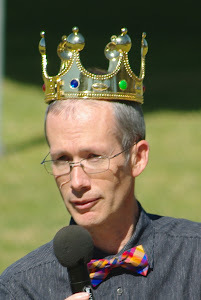 However, the new results from research at the University of Western Australia (UWA) could cause a change in the understanding of how animals create memories, UWA research associative professor in evolutionary ecology Monica Gagliano said. Associative learning is an organism's ability to create meaning between two seemingly unrelated events, much like the famous Pavlov's Dog experiment. Professor Gagliano's research demonstrated plants have the ability to predict future events based on their association with past occurrences. "When those events occur again together, you have to be able to anticipate, based on one event that was meaningless but now has meaning, what is going to happen next," Professor Gagliano said. "The entire question of agency, sentience, even consciousness, becomes a topic we may now be able to treat medically and scientifically." Professor Gagliano's research centred around teaching pea seedlings to predict the location of a light source, by creating an association with a fan. Seedlings were placed in a Y-shaped maze, with a light source and a fan located at the top. The plant was exposed to the fan and then immediately to light to create an association between the two, and the results were unexpected. The testing was carried out across several days, with the plant responding to its photosynthetic processes when there was no light and growing to where the light was last present. When the fan was activated, the plant changed its growth path in anticipation the light would come from a new source. "What that meant, for the plant to choose what the fan was indicating, the plant was required to go against its own phototropic and native instinct," Professor Gagliano said. "They overcame their own instinct and they trusted in a way, the message delivered by the fan and the association they had learned to move towards something that initially had no meaning whatsoever." She said the result was surprising. "It is not what you would expect from an organism that does not have a brain or a central nervous system," Professor Gagliano said. "Plants have demonstrated that a brain and a nervous system are just one way [to create associations]." The results could have a wider implication in the study of memory and brain function, as they demonstrate that memory creation may be a fundamental part of all organisms and that different species have different ways of accessing them.